Lifestyle Fitness Canterbury is a sleek, modern gym in an attractive location, situated around the corner from the Canterbury High School and a short way from the River Stour. The gym is highly rated, and is located on Knight Avenue, CT2. The gym has a great selection of kit, ensuring all your goals can be met in one place. Boasting the typical cardio kit including treadmills, exercise bikes, cross trainers and rowing machines, you can work up a sweat in here in any way you wish. For those of you looking to push those muscles, there’s also a wide array of resistance machines and free weights, including bench presses and squat racks, as well as a frame for calisthenics. 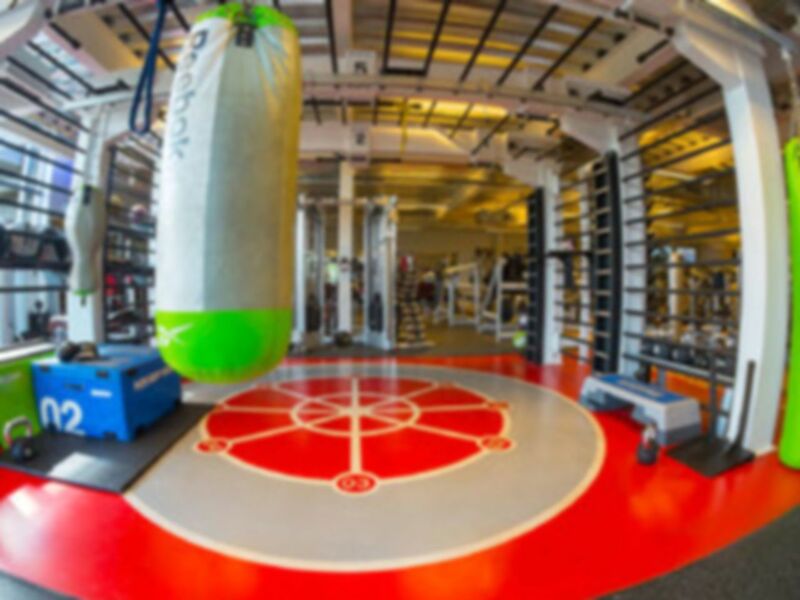 The gym also offers separate studio space, including a spin studio as well as a ladies only area, ensuring everyone will stay focused on their workouts. The site’s café provides the opportunity for social recuperation! Located on Knight Avenue, the gym is easy to reach by car on the A2, via Rheims way. Those that do travel by car will happily enjoy the free parking available too. The venue is also reachable by pedestrians, Canterbury West Rail Station just a 0.8 mile walk from the gym. Good, well equipped gym. Showers/changing facilities are basic, but do the job. Good well equipped gym, with all the equipment needed for a decent workout. Thanks for the feedback Emma, we have improved on everyone's knowledge of the pay as you gym process since your feedback and look forward to welcoming you again. Staff are friendly and there is a great range of classes on offer. Plenty of equipment in the gym. Lockers and changing facilities are perfectly adequate.